BOONTON, N.J., June 11, 2018	(Newswire.com) - ​Fossil Farms is thrilled to participate in the first Burger Summit at The Ellis Island National Museum of Immigration on Wednesday, June 27, 2018. The National Park Service and Evelyn Hill Inc., the food service concessionaire at the Statue of Liberty since 1931 and Ellis Island since 2009, have cooked up a way to celebrate the American Hamburger. The Summit will take place on Wednesday, June 27, 2018, from 8:30 a.m. to 11:00 a.m. on the grounds by the entrance. 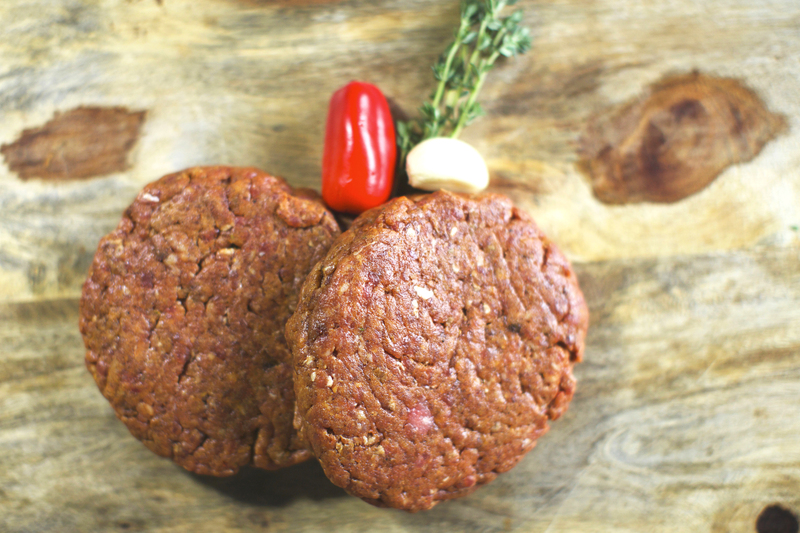 The Fossil Farms team will be handing out samples of their Bison Chipotle Burger, a delicious mix of Southwestern spices and Chipotle chilies. Tourists visiting Ellis Island can read the Fossil Farms’ Timeline exhibit located outside the Café of the museum. Fossil Farms owner, Lance Appelbaum, traced his paternal family history of his grandfather arriving from Poland to Ellis Island on the SS America on Sept. 8, 1920. The Fossil Farms Bison Chipotle Burger will be available at Ellis Café on Ellis Island and at the Crown Café at The Statue of Liberty through November 2018. Fossil Farms partners with sustainable farms who are committed to raising our animals in their natural environment on open pastures, giving them access to pure water, wholesome grass and vegetarian grains, which makes for a tender product. Fossil Farms Bison Chipotle Burgers are available on their website, www.fossilfarms.com, at Fossil Farms Market & Kitchen, located at 81 Fulton St, Boonton, NJ, and through their wholesale division. To learn more or to book an interview, contact Lance Appelbaum, Founder & CEO of Fossil Farms, at 973-917-3155. Purveyors of the highest quality sustainably raised meats and farm-raised game, free of antibiotics, steroids and growth hormones. Salty or sweet, we've got the cure for a mid-March appetizer!